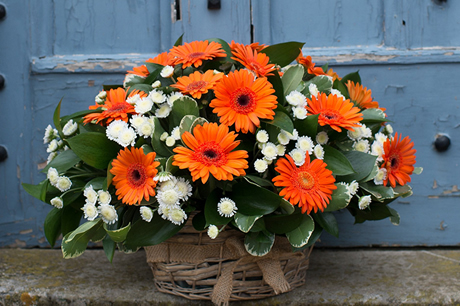 We’re proud to offer floral tributes that are specially designed by our trusted florist. 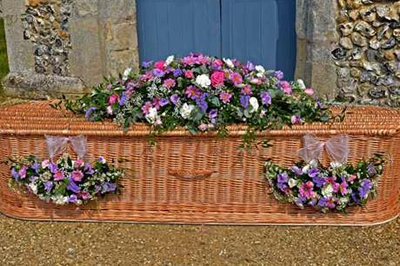 The ‘Austin’s Funeral Collection’ brings together a selection of displays based on the most popular tributes chosen by our customers. 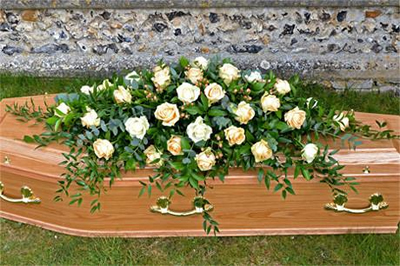 The collection includes classic double-ended coffin sprays made up with roses, lilies or a seasonal mix, with matching saddles to decorate coffin handles. 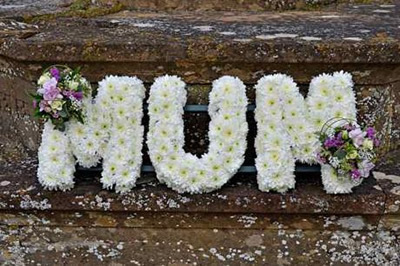 There are teardrop and heart-shaped displays, posy pads, baskets and country-style wreaths. You can also choose a cross display and floral lettering. Planning a funeral can often seem overwhelming, with so many decisions to make, so our collection has been kept deliberately small. 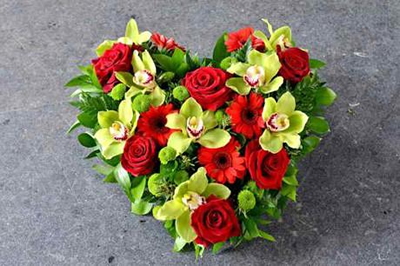 However, our florist is happy to discuss bespoke arrangements with you. 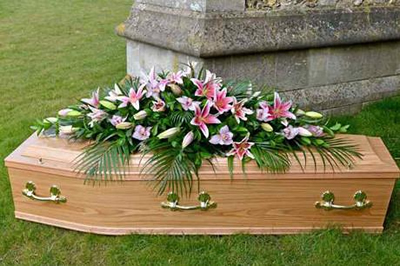 You might also want to talk to them about hiring one of their artificial coffin displays. 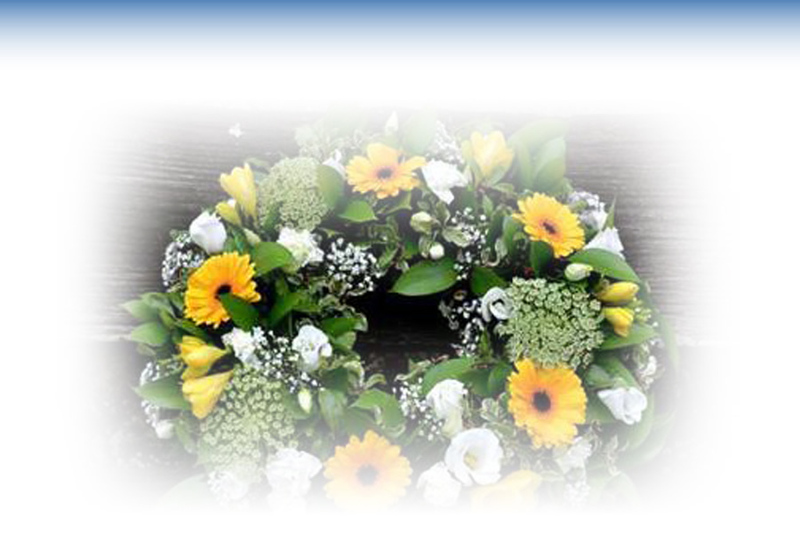 To view the full range of floral tributes or to place an online order, please visit Flowers by Daizy.